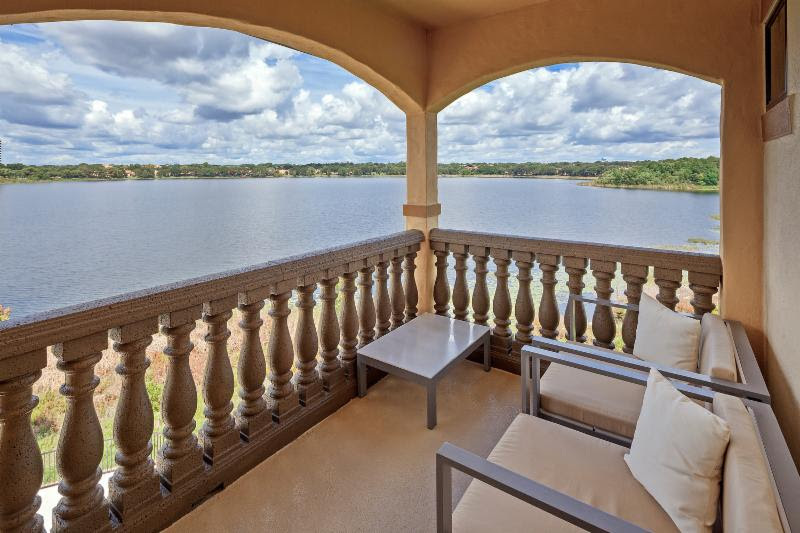 This exclusive, gated, luxury lakefront community is located in Dr. Phillips and situated just off the corner of Turkey Lake and Sand Lake Roads, directly on Spring Lake. 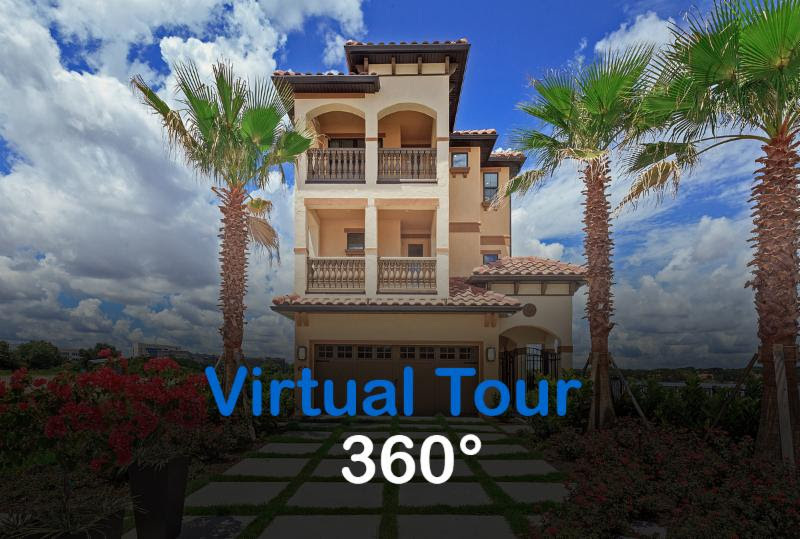 This Mediterranean-inspired collection of 32 luxury, three-story single family homes features elevators, lakefront views, and stunning floor plans with extraordinary attention to detail. 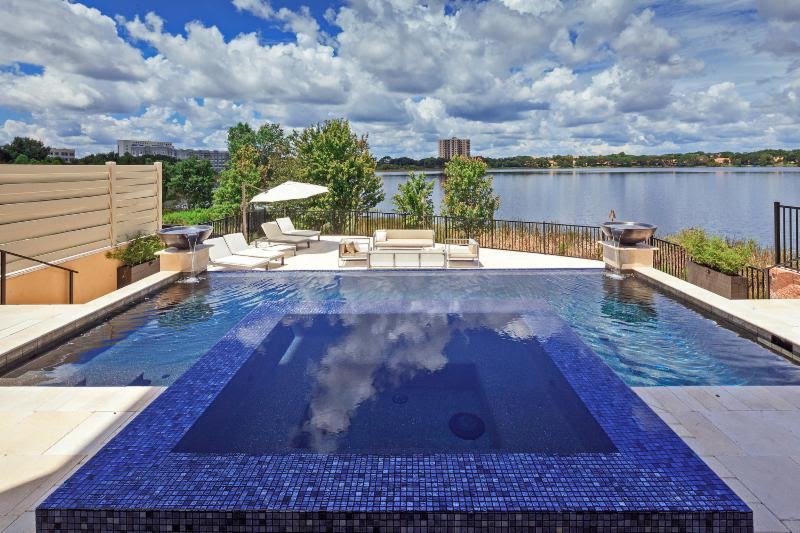 Perfectly situated near Universal Studios, SeaWorld and Walt Disney World, this new luxury community provides access to the world's most desirable theme parks and attractions. 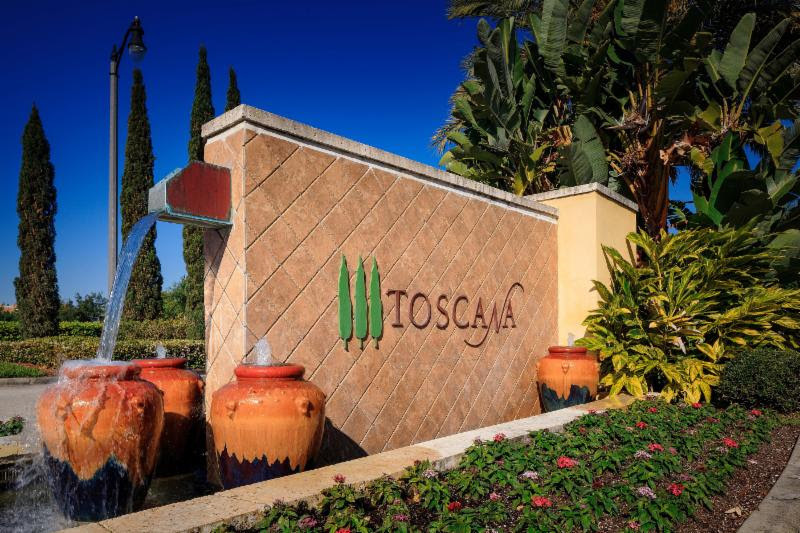 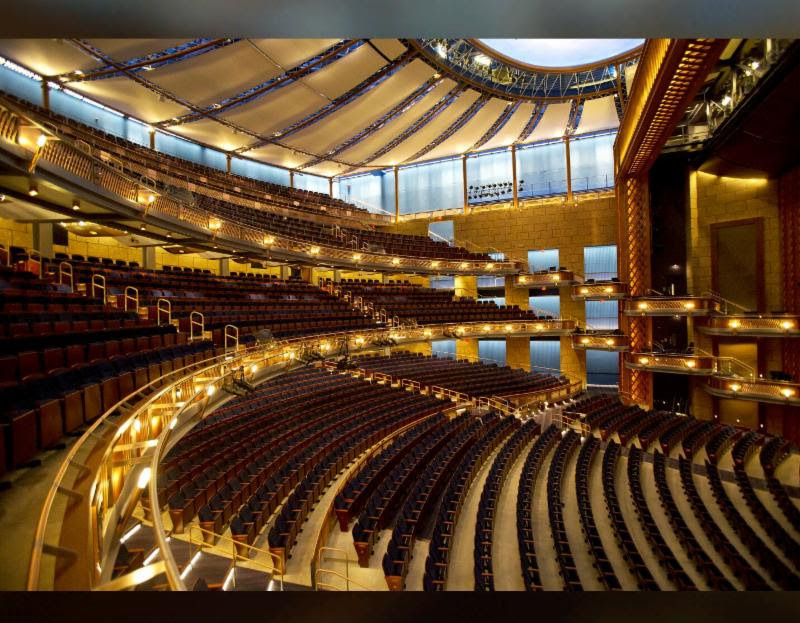 Located near Doctor Phillips "Restaurant Row," Toscana is mere minutes from over 50 of Orlando's best restaurants offering a wide array of dining options for every taste.